Joint Chiefs Chairman Gen. Martin Dempsey said Wednesday he clearly understands a complete withdrawal of U.S. troops from Afghanistan by the end of 2014 - known as the "zero option" - is a "possibility" given Afghan President Hamid Karzai's current unwillingness to sign the security pact that would govern some troops remaining in his country beyond that time frame. But Dempsey also said he has not been told to plan for such a withdrawal. 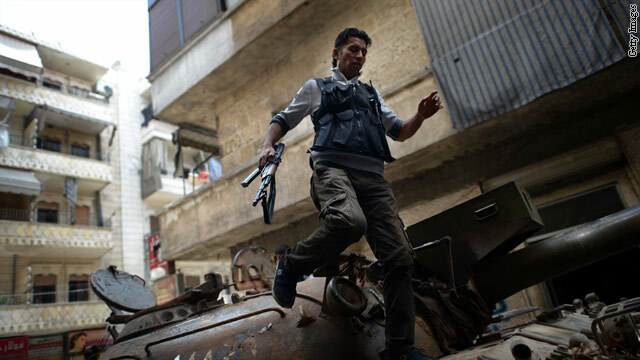 United States military involvement in Syria would likely cost billions of dollars and carry a range of risks for the forces involved, Joint Chiefs of Staff Chairman Martin Dempsey said in a letter released Monday. "I know that the decision to use force is not one that any of us takes lightly," Dempsey wrote in the letter to Sen. Carl Levin,D-Michigan, chairman of the Senate Armed Services Committee. "It is no less than an act of war." 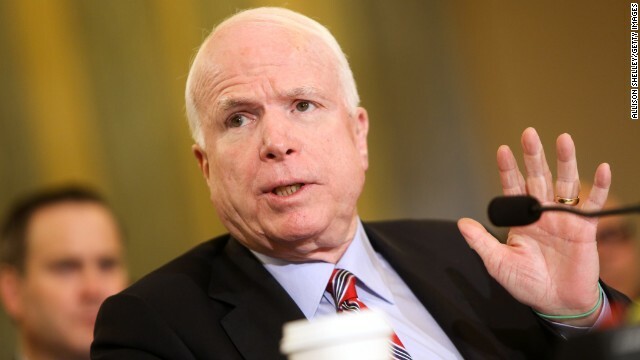 Dempsey's letter was in response to a request by Levin and Sen. John McCain, R-Arizona, to provide his assessments of possible scenarios for future involvement in the Syrian civil war. 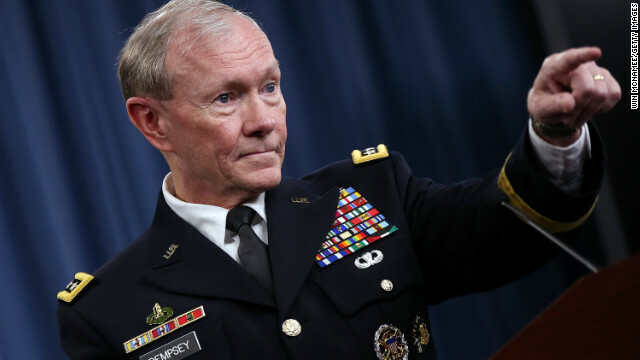 Joint Chiefs Chairman Gen. Martin Dempsey told members of Congress on Wednesday that Army special forces in Tripoli were never told to "stand down" from rushing to Benghazi to help when the diplomatic mission there came under attack last year. 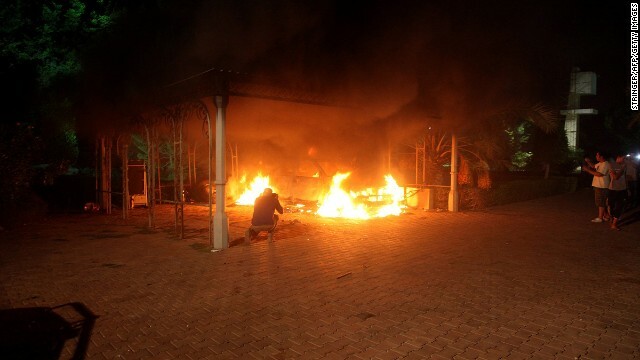 In doing so, he disputed the claims of Gregory Hicks, the former deputy chief of mission in Libya who testified last month before a House committee that a unit of four special forces troops was told to stand down rather than rush to Benghazi. The September 11 attack killed four Americans, including Ambassador Christopher Stevens. Under pressure from Democrats and Republicans, the Joint Staff of the Pentagon and the U.S. Central Command have updated potential military options for intervention in Syria that could see American forces - if ordered - doing everything from bombing Syrian airfields to flying large amounts of humanitarian aid to the region, a senior U.S. military official said. The first public discussion of the updated options could come soon as Defense Secretary Chuck Hagel and Gen. Martin Dempsey, the Joint Chiefs chairman, are scheduled to testify before the Senate Armed Services Committee next week. 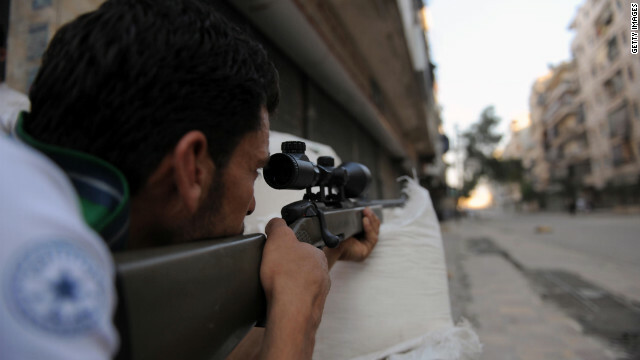 The military official emphasized the options are for planning and there is no indication President Barack Obama is about to order any military action. A senior administration official confirmed that the national security staff of the White House has been briefed on the updated planning, but emphasized that it does not differ from what already has been looked at by the administration. "We've been saying for quite some time now, we are constantly reviewing every possible option that could help end the violence and accelerate a political transition," the administration official told CNN.